The ambitious simply leave their mark in this world, but the exceptional help others to forge their path to success. 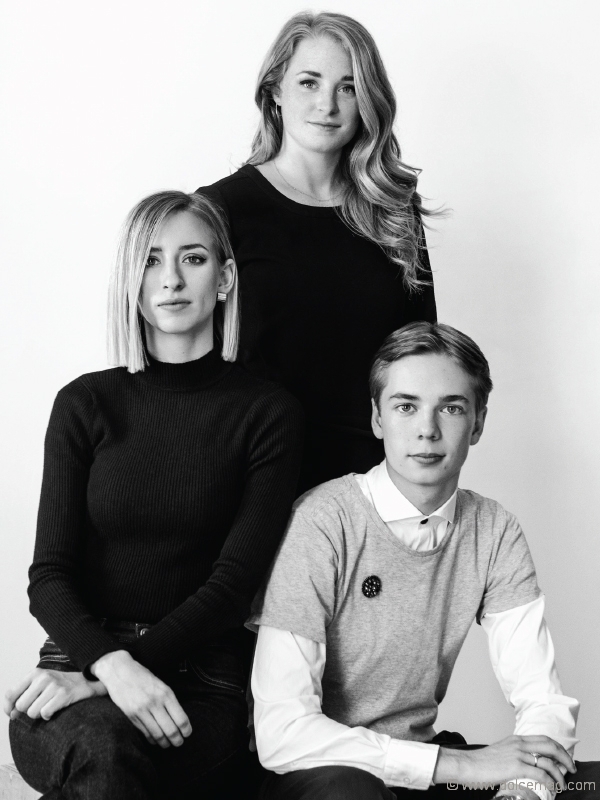 That’s exactly what Suzanne Rogers is doing for the next generation of great Canadian fashion designers. The true measure of opportunity is what you do with it. 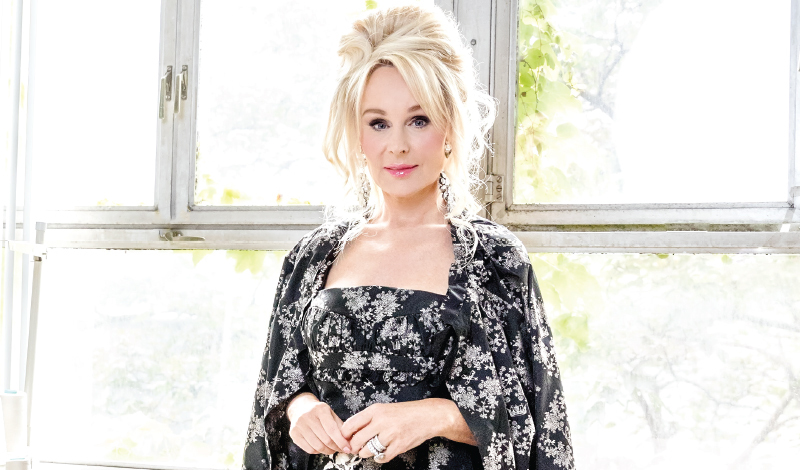 Over the last two decades, Suzanne Rogers has been one of Canada’s highest-profile philanthropists. As the daughter-in-law of broadcasting icon Ted Rogers, Suzanne has devoted her time, her efforts and her expertise to advancing a multitude of worthy causes in the creative arts and fashion industries, as well as supporting multiple initiatives that directly help and improve the lives of children. A testament to this is the Suzanne Rogers Fashion Institute (SRFI) at Ryerson University, a fellowship program designed to promote, inspire, educate and invest in third- and fourth-year fashion design students in order to elevate their creative potential, national and international successes, and opportunities. It is supported by a $1-million gift from the Edward and Suzanne Rogers Foundation. Applicants endure a rigorous review process undertaken by the SRFI selection committee and the school’s fashion educators. All applicants are required to submit a written component outlining their career aspirations and plan, as well as a portfolio of their work. Following this review by the selection committee, the top-ranked candidates are invited to do an installation of their work, which may lead to an interview. An overwhelming number of applications was received in 2017, and three fellows were named. The goal is to have up to six fellows per year over the next four years. One of the 2017 fellows is Alexandra Armata, who graduated from the fashion design program in 2016. At the 2016 Canadian Art and Fashion Awards, Armata earned a nomination in the Student Designer of the Year category, and she is now beginning her postgraduate studies in womenswear design at the acclaimed London College of Fashion. Another of the 2017 fellows is Quentin Tecumseh Collier, who at the age of only 11 began designing four fashion collections a year, debuting his work in open-access shows for the community in Kamloops, B.C. In 2014 he studied in Paris and in 2015 he was accepted into the fashion design program at Ryerson University. An additional benefit of the fellowship program is that, due to Rogers’s high-level contacts throughout the world of fashion, she can facilitate introductions for the fellows that may lead to networking, work placement and internship opportunities — rewards perhaps more valuable than any financial remuneration. The third of the three 2017 fellows is Stephanie Moscall-Varey, who graduated from the Ryerson fashion design program in 2015 and already has a long list of accomplishments in her young career. She has worked alongside designer Jeremy Laing and travelled to New York Fashion Week for his Spring 2014 presentation. Moscall-Varey also worked closely with Ryerson’s designer-in-residence, Wayne Clark, on her graduating collection, which was so well received that it secured her a position with fast-fashion giant Abercrombie & Fitch as a technical designer. She aspires to study for her master’s degree at Central Saint Martins in London. Armata, Collier and Moscall-Varey are not household names — yet. But the Suzanne Rogers Fashion Institute fellowship program has launched them into their next phase in the world of high-fashion design. As Rogers says, it’s about creating opportunities. Making the most of opportunities provided to you is admirable. But working to successfully create opportunities for others is truly remarkable.